Home » blog » Getting to The Root of the Problem: What is Root Canal Therapy? 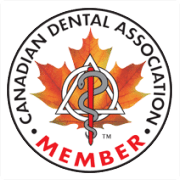 Getting to The Root of the Problem: What is Root Canal Therapy? Have you been told that you require root canal therapy? It’s important to understand what root canal therapy involves so you don’t feel any unnecessary stress when you come to your Burnaby dentist Highgate Medical Dental for the actual procedure. Stress can make your experience at the dentist far more difficult than it actually has to be. However, if your dental pulp is exposed, through a cavity or fracture, or becomes infected (abscessed) for any reason, it will likely require root canal therapy to allow you to actually keep the tooth instead of extracting it. These days, root canal therapy is relatively pain- and stress-free and can be done in as little as one appointment. 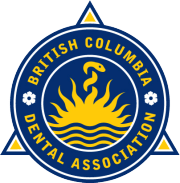 Contact Highgate Medical Dental, your Burnaby dentist, if you have any questions about root canal therapy or if you would like to book an appointment. 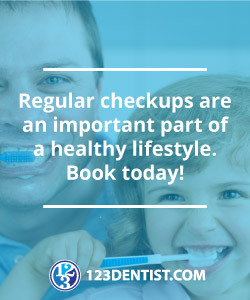 Subscribe to Highgate Medical Dental’s blog for more dental secrets and contact us today to take care of your oral health care. We’re social, too! Follow us on Facebook, Twitter and YouTube.